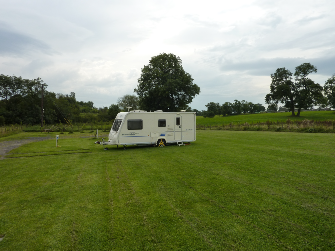 This is a picture of our spacious CL site and the view towards the South which was taken in September 2012. We have a track running the length of the site and now have 5 large hardstandings for wet weather. 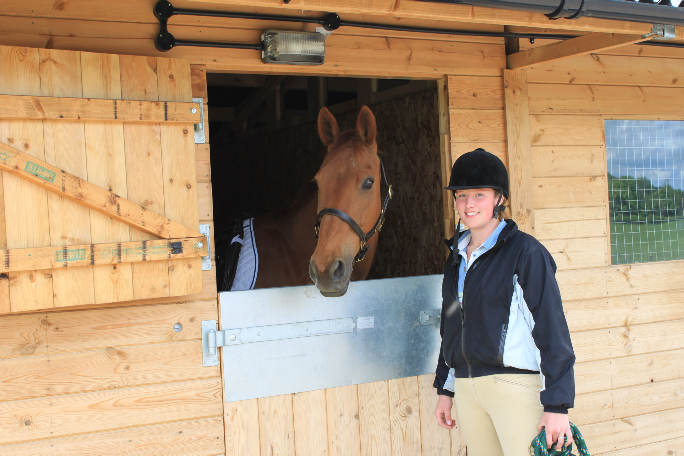 We offer DIY livery on our small friendly yard with newly built stables. 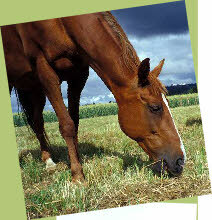 This is just £20 / week per horse which includes stable, water and grazing. Important note to Caravan Club members: The horses and sheep on our land are privately owned and may be grazing in a paddock next to the CL. 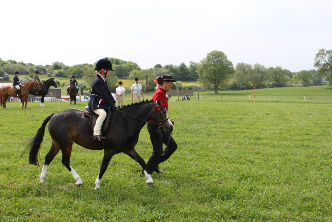 We ask that dogs are kept on leads at all times and that you do not enter into the paddocks for your own safety. 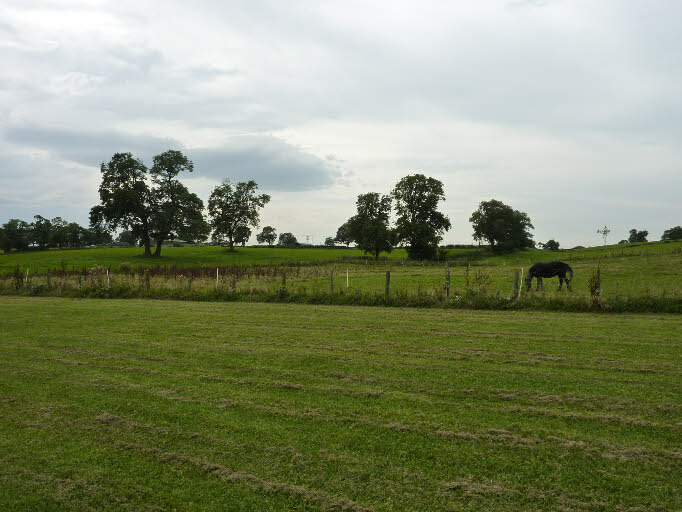 There is a large public footpath network in the area with plenty of picturesque walks. Please see our information hut on arrival for further details. Our Certificated Location is open 365 days of the year. Please be aware that we require booking in advance. 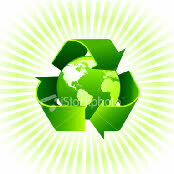 We are committed to doing all we can to protect our environment and our waste area is designed with recycling in mind. We have separate bins for general waste, cardboard, glass and metal and ask that customers help us by sorting their waste into these separate bins.